This small group of nationally recognized custom home builders is carefully selected by the National Association of Home Builder by invitation. 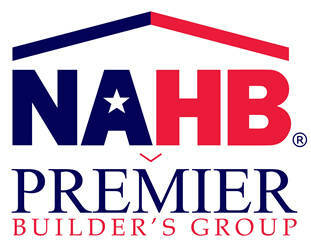 The NAHB Builder 20 Club, identified as the “Highenders”, communicates on a daily basis as an informal board of directors and meets semi-annually to discuss industry-related matters. The mission of the club is to raise professional standards in construction techniques and practices, finance, insurance, engineering, architecture, and to be available to each member as a sounding board when industry challenges arise. E. B. Mahoney Builders Inc.
John F Buchan Construction, Inc.